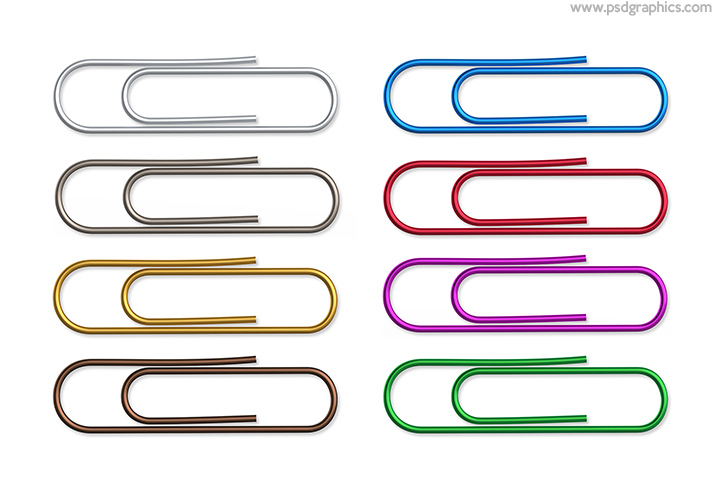 Colorful paper clips, shiny metal colors (silver, red, green, blue, pink, gold, brown), isolated on white, download transparent PNG and PSD files. 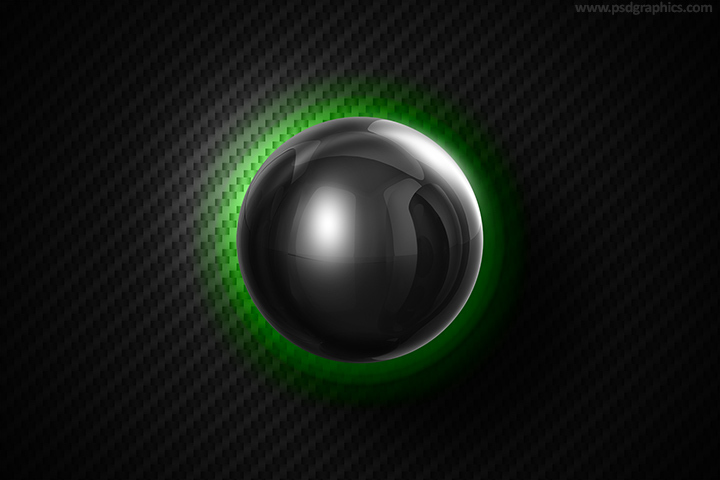 Shiny black ball with a lot of reflections and effects over a dark textured background, modern gaming design element, for editing download in PSD format. 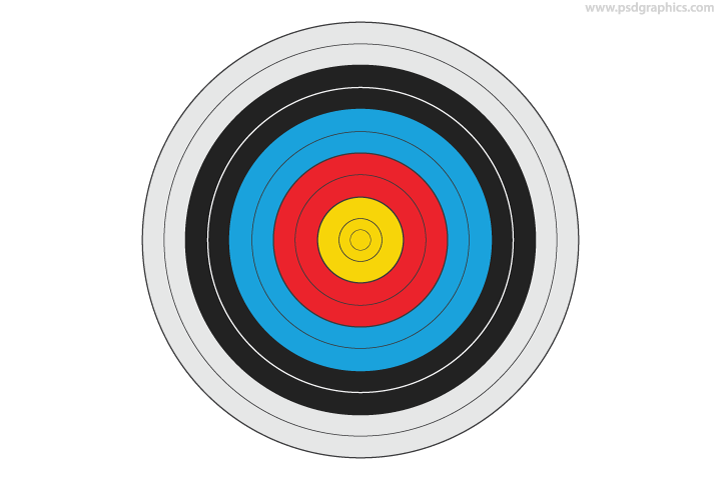 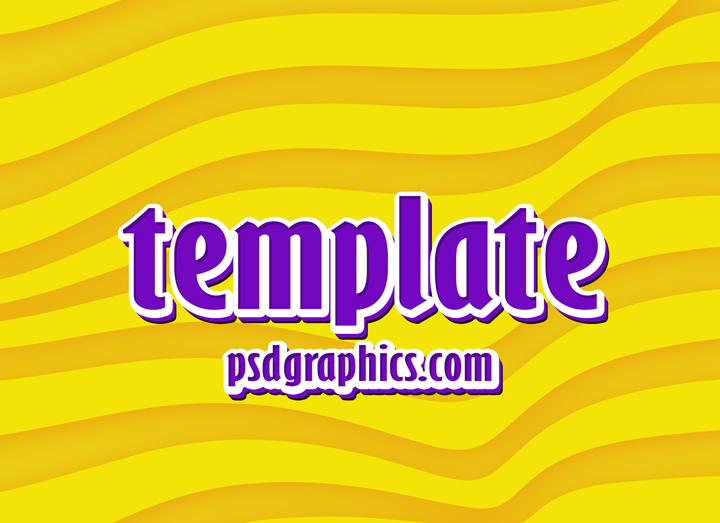 Archery target (yellow-red-blue-black-white colors), blank graphic template in vector and PNG formats, scale to any size, good for web and print. 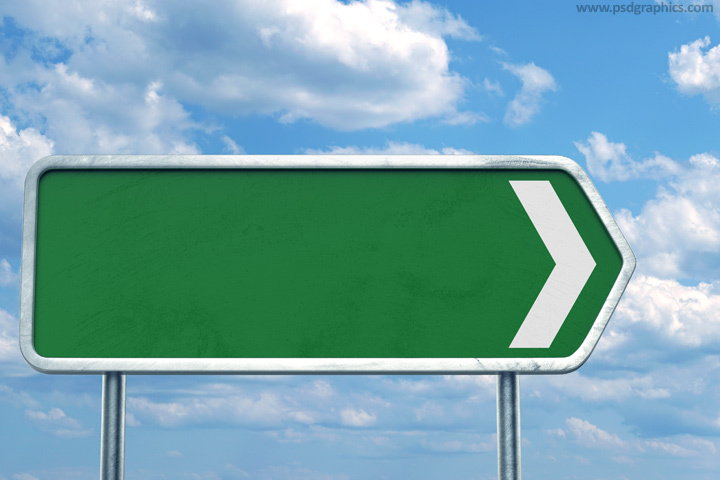 11 queries in 0.345 seconds.